Italian outfit Isaak was born from the demise of Gandhi’s Gunn, and immediately signed a worldwide deal with Small Stone Records. Their SSR debut was the critically acclaimed The Longer the Beard the Harder the Sound released back in 2013. On Feb. 6, 2016, they issued the follow-up, Sermonize, recorded by Mattia Cominotto at Greenfog in Genova with cover art by Richey Beckett. 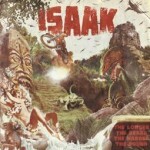 Isaak’s brand of heavy rock blends the traditional guitar/bass/drum/vocal approach with their own special brew of crazy stoner impulses, inspired by the likes of Clutch, Orange Goblin, and Torche. Small Stone releases Sermonize on CD in partnership with Heavy Psych Sounds Records, who handled the 180g LP version. 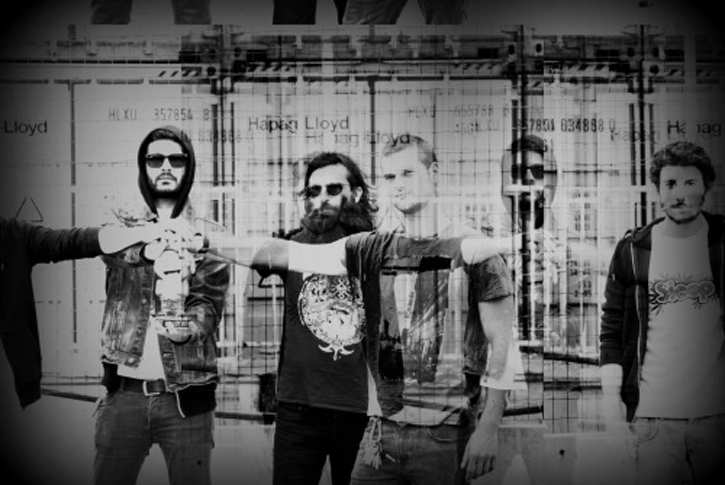 With these powerhouses behind them, Isaak are ready to bring their Heavy Rockness all around Europe. Long regarded as a rising force within Italy’s underground stoner rock scene, where they were previously known as Gandhi’s Gunn, they released their debut album, Thirtyyeahs, in 2010 through Taxi Driver Records. 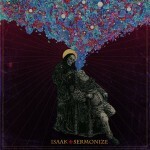 After The Longer the Beard the Harder the Sound, Isaak issued a split with Mos Generator early in 2015, and with Sermonize, they make their defining statement in heavy riffs, wide open spaces, and crushing groove. Parting ways with bassist Massimo Perasso after the recording of Sermonize, Isaak is now vocalist Giacomo H. Boeddu, guitarist Francesco Raimondi, drummer/vocalist Andrea Tabbi de Bernardi and bassist Gabriele Carta. The band toured extensively for the last album, playing with international luminaries such as Church of Misery (Japan), Los Natas (Argentina), Nadja (Canada) and Amenra (Belgium), and a slew of US-based concerns, including Acid King, Atomic Bitchwax, Big Business, -(16)-, Unsane and Clutch, and they’ll look to preach for Sermonize on stages all throughout 2016 and beyond.